Back in the prime of the SNES era, Capcom brought their best boy to the next generation, and the results were quite legendary. Mega Man X landed in 1993, and became an instant classic. Since then, we have seen the first title praised and even featured within the SNES Mini from Nintendo, but the rest of the series that came after have quietly stood in the background. Sure, we did get a pretty nice Gamecube compilation, but with so much Mega Man news in the present, it is a prime time to reintroduce a new audience to an old hero. 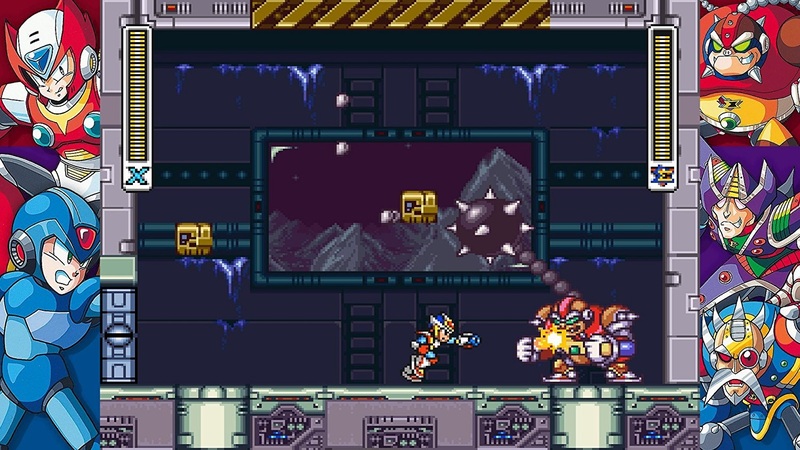 Enter Mega Man X Legacy Collection. This ensemble look to give us yet another taste of the series, while celebrating the existence of the line with a bit of fan service. How did Capcom pull this package with over eight titles out? Let’s find out. I’m not going to dive too far into the lore of this series, but for those new, Mega Man X basically is the name of a creation of Dr. Light in a time after the events of the first Mega Man titles. 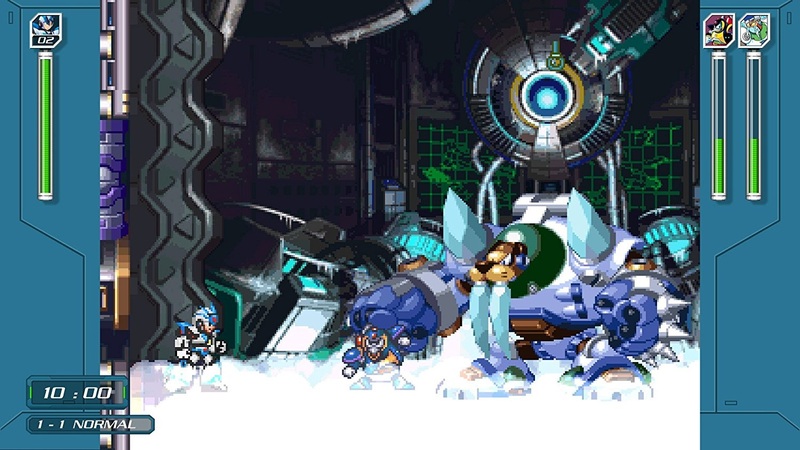 After providing the bot with a free will, Light passes and “X” is discovered, with his tech being replicated. 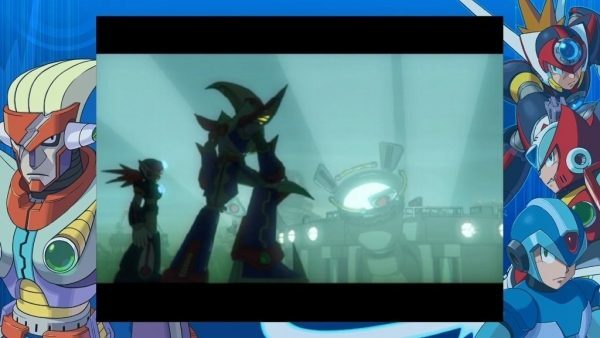 These events birth several robots, and a new enemy squad dubbed “Mavericks”, led by Sigma. Along with Zero and several allies, X sets out to rid the villains and keep his world safe. Yeah, that is kind of the basics, but of course, as many long-standing series do, this formula gets a little stale as you go down the line, as it is kind of kin to any kids television show. Evil face erupts, plot is made to defeat evil, evil loses, and repeat. Game after game. Some minor changes come in to shake up the line later, but those fall flat as the farther you go, the less enjoyable these games become. That all said, it is still a serviceable plot and truly, the gameplay is what matters. The gameplay is exactly like you would expect. I know a lot of collections of classic titles have fell straight on their face with porting older titles to next generation systems, but Mega Man X Legacy Collection‘s proudest feat is that all games are in original form. No slowdown, no noticeable lag input, and smooth sailing through each of the titles within. The general concept remains the same from the original Mega Man titles on the NES. Play a stage, fight a boss, obtain the power to get an advantage later on. As always, the player has the option of picking which stage to play first, so your path and choices can dictate the progression you make. Unlike the originals, there are new tools and abilities that X and Zero have this time around, and while the games are still challenging, they’re far more forgiving than the original titles. 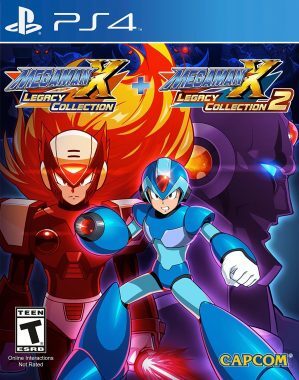 Capcom definitely started the X series strong, but as it entered the newer platforms such as the Playstation during what is the latter half of this collection, quality starts to dip. This is mainly due to the same gameplay mechanics applied to a newer graphical engine. Sure, the visuals look better, but it is almost like the game only improved visually, and the rest never caught up, leaving us with what feels like a retread with a new coat of paint each time. Sure, X and Zero get nice new abilities, armor, and so on as you go through the series, but the gameplay just stays at the same pace, which can make one thirst for a bit of evolution that never quite comes. When X7 attempts to alter the formula, the results are not exactly what one would ask for. Again, the franchise here is solid throughout several console generations as a whole, it just is an interesting look at how some franchises refuse to change, for better or worse. Not even a complaint, rather more a mere observation. I think the shining light of this collection is how much fan service went into the extras. Players can go to a museum and see a ton of concept art, photos, and development illustrations in the gallery. Also featured in each part of the collection are two Jukeboxes, where you can listen to the amazing soundtracks to each title, while watching demos of gameplay. Players can also see Japanese merchandise for each title, and get character biographies for each character in the game. It is seriously like a digital encyclopedia, and after coming on the heels of Sega’s atrocious Genesis collection for modern platforms, a swift bow of how a collection should be done. I still am finding more such as wallpapers, secrets, and so on as I simply filter through, so if you are looking for a ton of content, this collection should have everything you desire. Visually, all the games in both collections look great. The bright colors utilized in past eras translate beautifully to HD, and aside from the Playstation titles looking a bit, uglier….there is definitely a lot to be pleased with here. Animations are also sharp and fluid, with no real stutters or hiccups noticed. 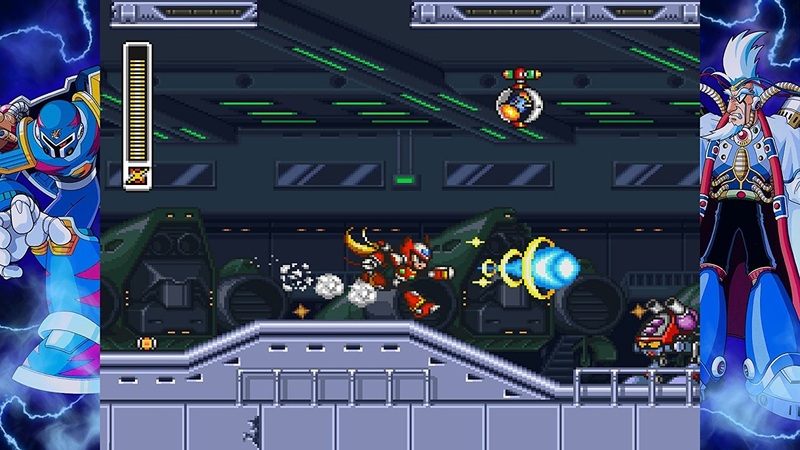 That may sound like an odd praise, but again, compared to other classic ports, it is an important element to bring up as Mega Man X’s enjoyment comes with precise platforming, and without it being able to perform perfectly – if would be a huge headache. Kudos to the team at Capcom for that, as overall, there is a lot to feast your eyes upon here. As far as the soundtrack goes, it is of course amazing. The music from the X series may be some of the finest ever released from Capcom period as these were tunes that were able to take advantage of better technology. If you cannot get enough of the beats or simply just want to hear tunes, all songs are unlocked from the start, so you can dive straight into the museum and turn the volume up for a nice treat. 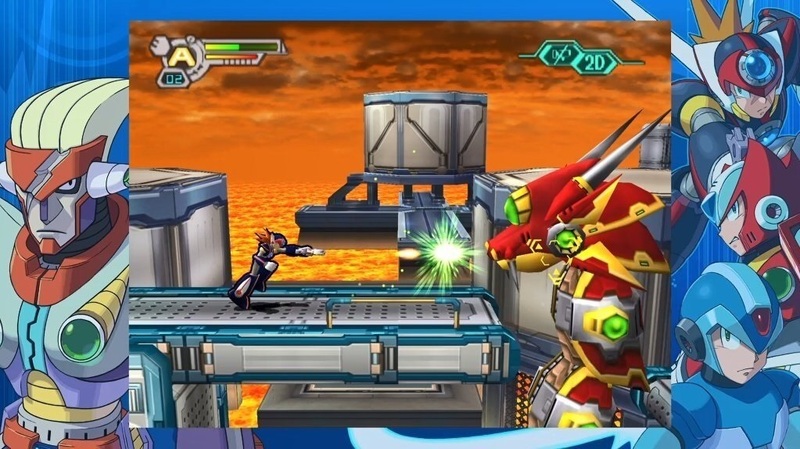 Mega Man X Legacy Collection is a wonderful collection that is sure to please fans and newcomers alike. With eight mostly solid titles that have all done their part to pave the way for platformers of today, there is a lot to celebrate and Capcom have done well ensuring this is a celebration worthy of their most revered franchise. Sure, the titles may not change a ton in-between other than slight visual improvements, but those who have been aching for some more of the blue bomber on modern platforms will be elated to see what this double package has to offer.